It has won orders worth Rs 476.02 crore for Bhopal and Indore Metro Rail project, highways builder Dilip Buildicon (DBL). Friday said it has won orders worth Rs 476.02 crore for Bhopal and Indore Metro Rail project, highways builder Dilip Buildicon (DBL). The sources said that DBL has received a letter of acceptance (LoA) for Bhopal and Indore Metro Rail project, phase-I, valued at Rs 247.06 crore and Rs 228.96 crore, respectively, by the Madhya Pradesh Metro Rail Co. Ltd, Urban Administration, and Development Department, Bhopal (MP). 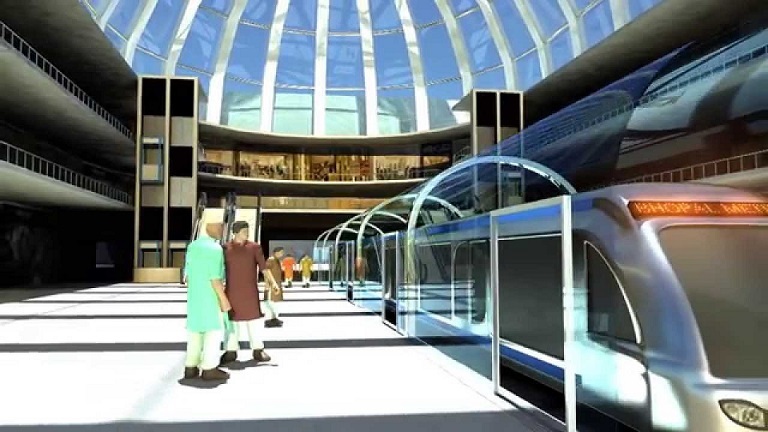 About Bhopal Metro: Bhopal Metro project is based on Rapid Transit Light Metro (RTLM) system. The Bhopal city has become one of the education hubs for technical students Bhopal Metro will be wonderful transport facility for them and other city dwellers. The total length of Bhopal Metro 35 Km which consist of 3 corridors and total project cost for this project is Rs 80 billion. The route of these projects will be on road, on bridges, and underground also. The three corridors of this project have been proposed by DMRC M.P.Nagar to Mandideep Suruchi Nagar to BHEL (9km, 9 stations) Bairagarh to Mandideep respectively. Urban development and Metro rail expert said that “The strategic importance of the location cannot be understated, but the RoB is a major hindrance. Design changes in RoB are being considered so that the Stud Farms location remains a viable alternative for Metro rail depot.” The initial proposal for Metro rail had pitched for a depot near the international airport. Some information has been also collected from an official that tweaking the design of the under-construction project means further delay in completion of the RoB. Many experts have in the past been critical of the development of the RoB. Objections regarding the construction of RoB were raised before the PWD when it undertook the task of expansion of Chetak Bridge in Bhopal.